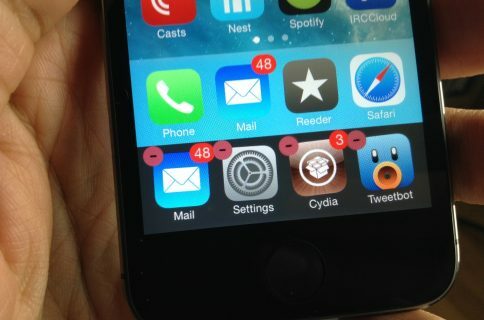 In just two days, one of the most anticipated jailbreak tweaks to ever hit the iPad will touch down. 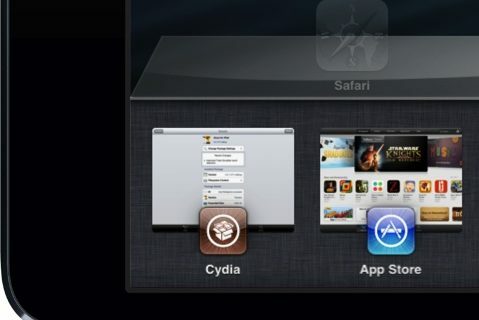 Obviously I’m referring to Auxo for iPad, the jailbreak tweak that will finally reinvigorate the iOS app switcher on the larger screen. 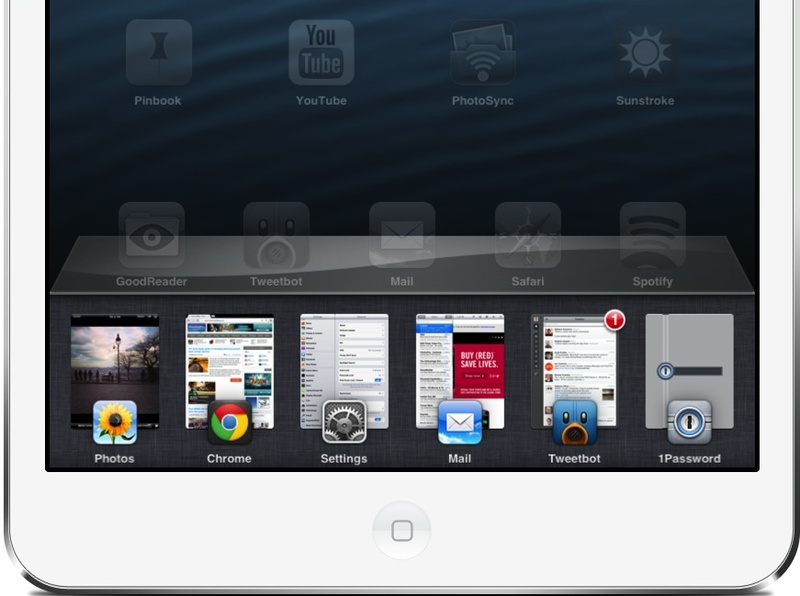 Auxo for iPad has taken a long time to arrive, because it has been meticulously built and designed. 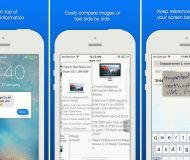 Instead of simply porting a rough version of the tweak to the iPad, the team behind the popular iPhone release decided to take their time and get it right. Did they accomplish their goal? You’ll have to wait until our review on Thursday for the answer to that. In the meantime, check out our hands-on preview teaser video of Auxo running on the iPad. What do you think? 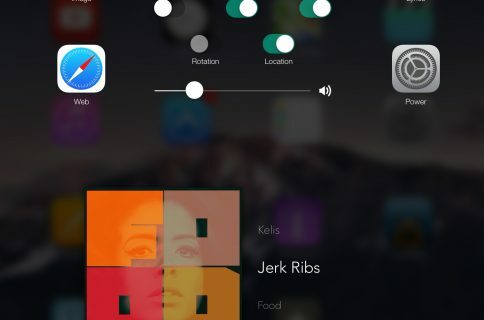 Are you excited to finally get Auxo on your iPad? Share your comments and thoughts below.